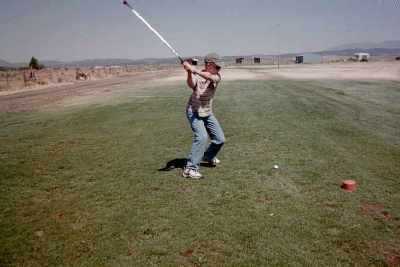 The 9-hole Bear Valley Meadows Golf Club in Seneca, OR is a public golf course that opened in 1996. Designed by Lee Brune, Bear Valley Meadows Golf Club measures 3550 yards from the longest tees. 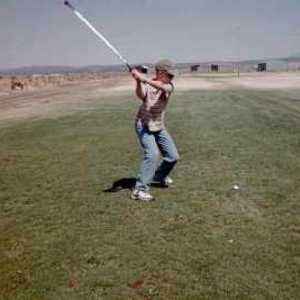 For a cow pasture it's great!, for a golf course, well let's just say it was interesting.